Datuk Amar Abdul Hamed Bin Haji Sepawi, aged 68, was appointed as Chairman of Naim Holdings Berhad on 25 July 2003. Prior to the Naim Group’s listing, he was the Non-Executive Chairman of Naim Land Sdn. Bhd. since 12 October 1995. He received his early education at St. Columba’s School, Miri and Malay College, Kuala Kangsar. 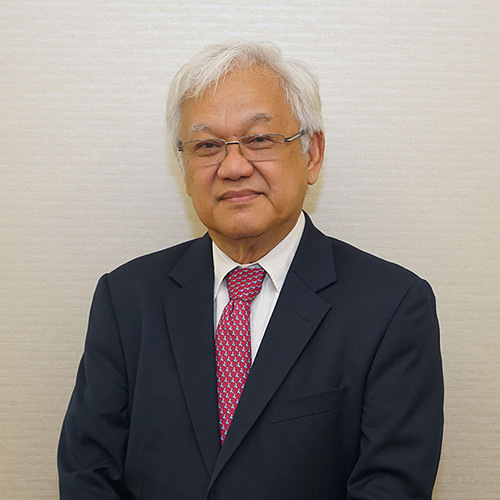 He graduated with a BSc (Hons) from University of Malaya in 1971, pursued undergraduate studies in forestry at the Australia National University from 1974 to 1975, and later obtained an MSc in Forest Products from Oregon State University, USA. He is also a member of the National Economic Consultative Council II. Whilst remaining active in the timber and plantation industries, Datuk Amar Abdul Hamed developed his career around his keen personal interest in the construction sector, which was first acquired through school vacation jobs in Miri. For more than 30 years, he has been active as an investor, a manager and a director in companies carrying out civil works, offshore engineering, construction, housing and property development. Datuk Amar Abdul Hamed is currently the Executive Chairman of Ta Ann Holdings Berhad, and Chairman of Sarawak Plantation Berhad and Smartag Solutions Berhad, companies listed on Bursa Malaysia. He is also the Chairman of non-listed company, Sarawak Energy Berhad.